We are bringing Shakopee history and culture to life in a mural at Holmes Street Tunnel located in downtown Shakopee! The mural will span 6,500 square feet through the pedestrian tunnel located at the corner of Holmes Street and 1st Ave, spilling out to the riverfront retaining walls along the Minnesota River Valley Bike Trail. We have almost reached our final fundraising goal to complete the mural by the end of September 2015! We have cool donor reward packages including downloadable wallpaper, a mural mural t-shirt designed by the winning team, VIP painting day tickets, or even your name painted into the mural! Download out our donor form here! This is a COMMUNITY project! We invite YOU to join us in the upcoming final design and content phases before the painting begins at the end of August 2015! Read our project timeline below for background info, then come paint with us! 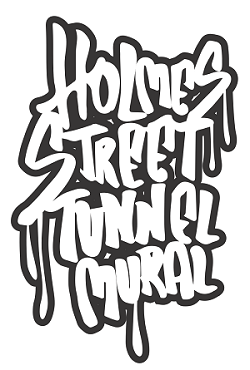 Come on down to the Holmes Street tunnel to paint in the base-colors of the mural. No painting experience necessary. This will be a giant paint-by-numbers style community mural painting day complete with music, food, and activities along 1st Avenue, historic downtown Shakopee! 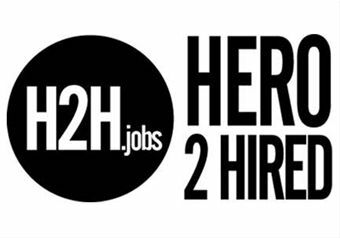 It is part of a larger downtown event taking place, Move and Make on Main! Contact Main Street Coordinator, Laura Pecaut, at (952) 445-1660 for inquiries about signing up your club or group to volunteer. Individuals can click here to sign-up for painting and don't forget to RSVP on Facebook, too! 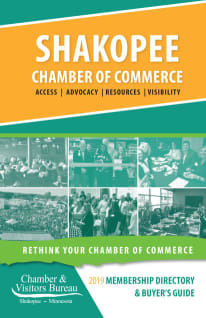 October 2014: Main Street Shakopee Design Team launched the idea into the world with a vision. March 2015: We hosted Battle of the Brushes, a mural design competition and fundraiser. 5 local teams raised $500 each to compete in a 5-hour competition to create an 8ft X 8 ft mural design. You can see a timelapse video Nick Mabee created for the project on our Kickstarter campaign page that shows all the teamwork and designs from the event! April - May 2015: Our Kickstarter crowdfunding campaign gave the Shakopee community an opportunity to vote for their favorite Battle of the Brushes mural design by backing the project. May 2015: Following a successful campaign, thanks to 36 generous backers, we were excited to announce that the Paintbrush Sabers won first prize! A team comprised of students in an Advanced Placement Art class in the Shakopee High School won the competition with their growth-themed mural. June 2015: The 8ft X 8ft design would need to go through design and content changes to translate into a 6,500 square foot public art piece. 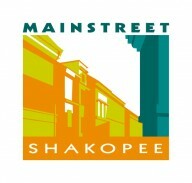 Main Street Shakopee issued a call to professional mural artists. Muralist Tony Stafki answered the call with an amazing concept for taking the design into the tunnel space. We asked Stafki to bring this project to completion! July 2015: Volunteers from River Valley Church primed the tunnel and painted the riverfront retaining walls along the tunnel, helping with ongoing anti-graffiti measures along the trail in addition to preparing the walls for the upcoming mural. Check out a one-minute video of the priming day! Click below to see our $5,000 Kickstarter crowdfunding campaign and updates. We reached the goal on May 11, 2015! We're currently in our second phase of fundraising to reach our goal to complete the mural by September, 2015!